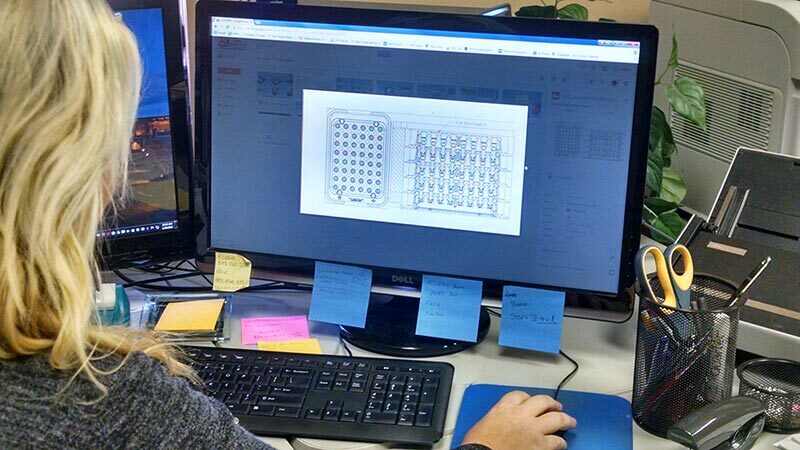 “Custom” is the first word in our name because in 1978 the founder Bobby Riggs recognized that anyone can sell a product, but, only an innovative partner can provide a customized solution. 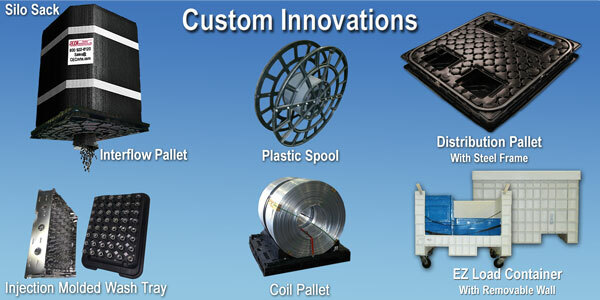 One example of CEC’s early innovations came in the form of plastic spools and reels later patented as the Duraspool®. 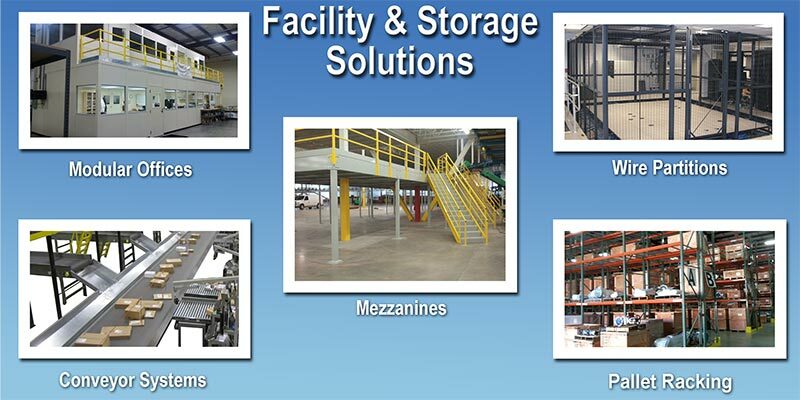 The idea came from a visit to a customer who used heavy steel spools in their plant. These metal spools were unwieldy because of their weight, and over time, burs would develop that cut their employees as they handled them. They were easily damaged and difficult to repair. Bobby’s idea was to create the spools out of high impact injection molded plastic and replace the dated metal and wood spools. This concept created a new generation of spools and reels that would come to dominate the tire and rubber industries. 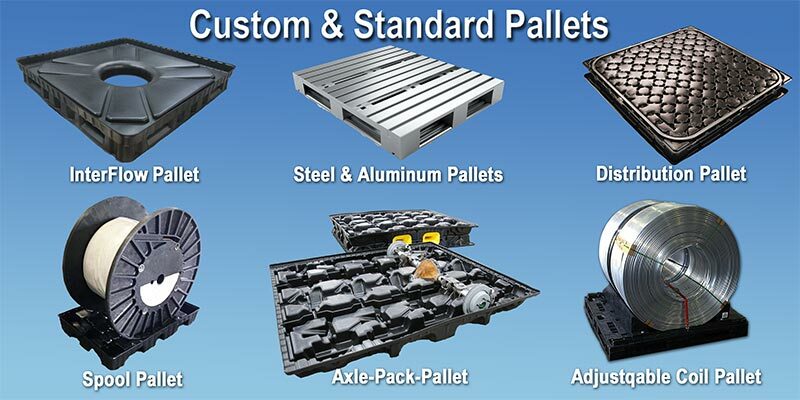 We design, manufacture and customize: Heavy Gauge Vacuum Thermoformed Pallets, Corrugated Boxes, Corrugated Plastics, Thin Gauge Plastics, Foam, Internal Dunnage and One Way Shipping Cartons. 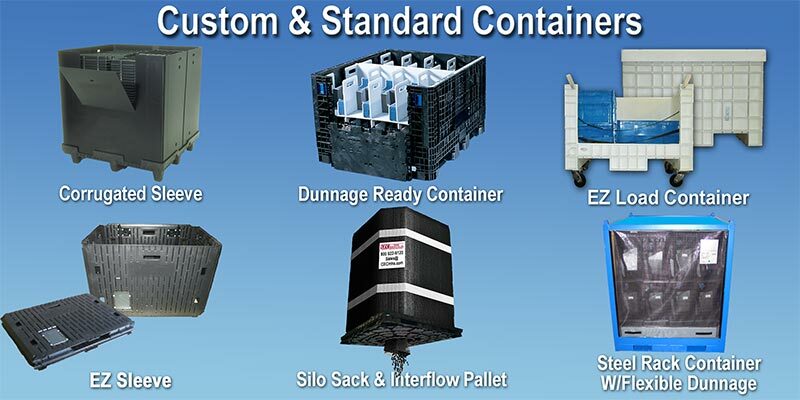 We can help design customized totes and bulk containers and have a facility where we can perform cleaning, kitting and repair services. As your innovative partner CEC, has the experience, talent and track record to create the perfect customized solution for your business on time and on budget! 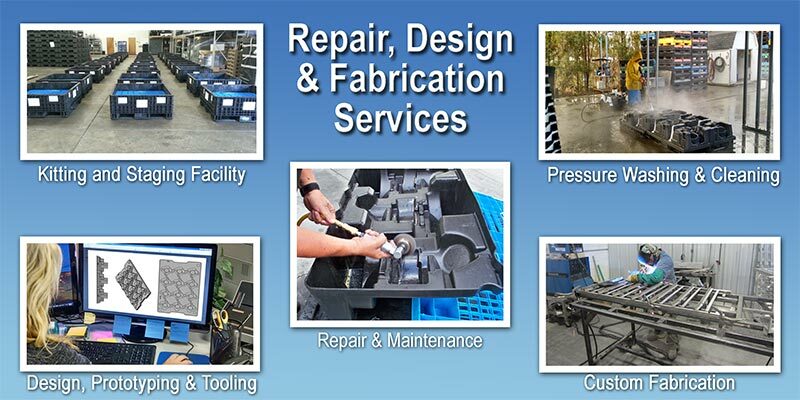 CEC provides custom fabrication services that includes welding, plastics cutting, container modifications. 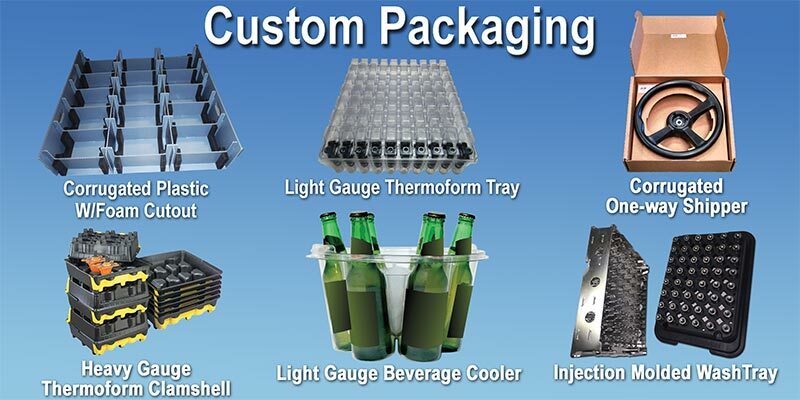 Custom Equipment Company designs custom packaging and dunnage to protect your parts through all stages of assembly, work-in-progress and transportation.